Pantone as pixel (by Txaber) This work consists of constructing images from Pantone modules (color and its text reference). This unit is treated as a pixel. The process is to convert the images into color mosaics, then each color is replaced one by one by the corresponding pantone module. To show this process I have made ​​several typographic images and known artwork and logos. It is a laborious process, but I think the result is interesting. Images are available. 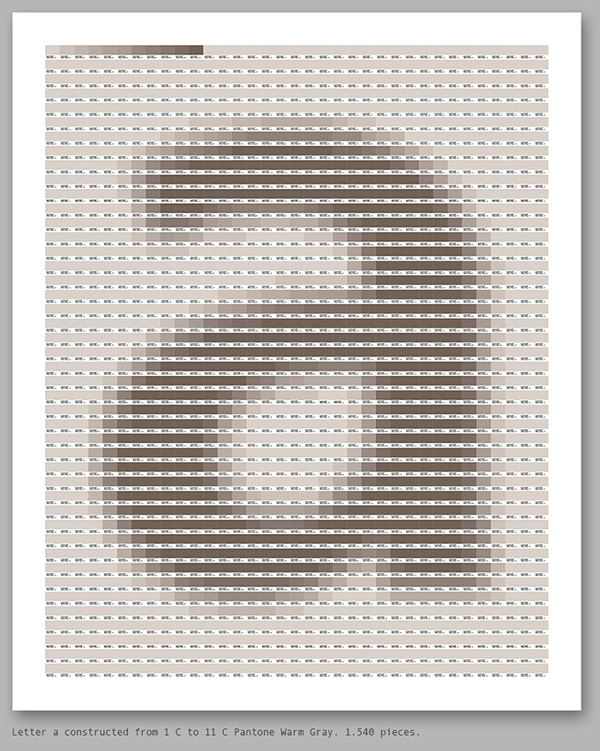 Posted on 31/03/2014 Categories AllTags design, digital art, double, graphic design, pantone, pattern, pixel, pixel art, typographyLeave a comment on Pantone as pixel (by Txaber) This work consists of constructing images from Pantone modules (color and its text reference). This unit is treated as a pixel. The process is to convert the images into color mosaics, then each color is replaced one by one by the corresponding pantone module. 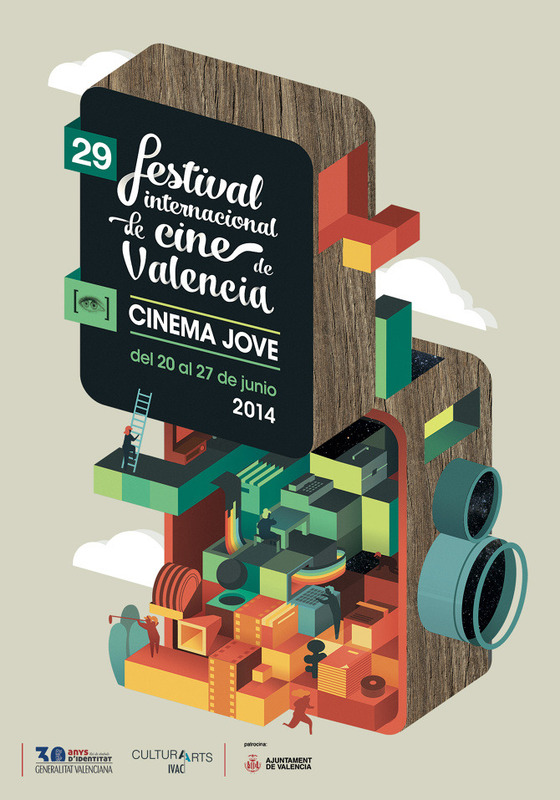 To show this process I have made ​​several typographic images and known artwork and logos. It is a laborious process, but I think the result is interesting. Images are available.